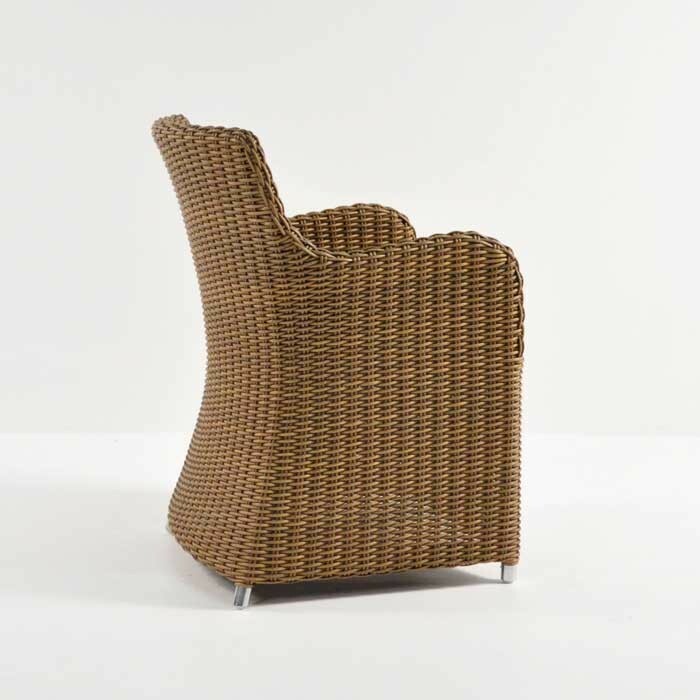 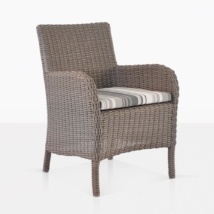 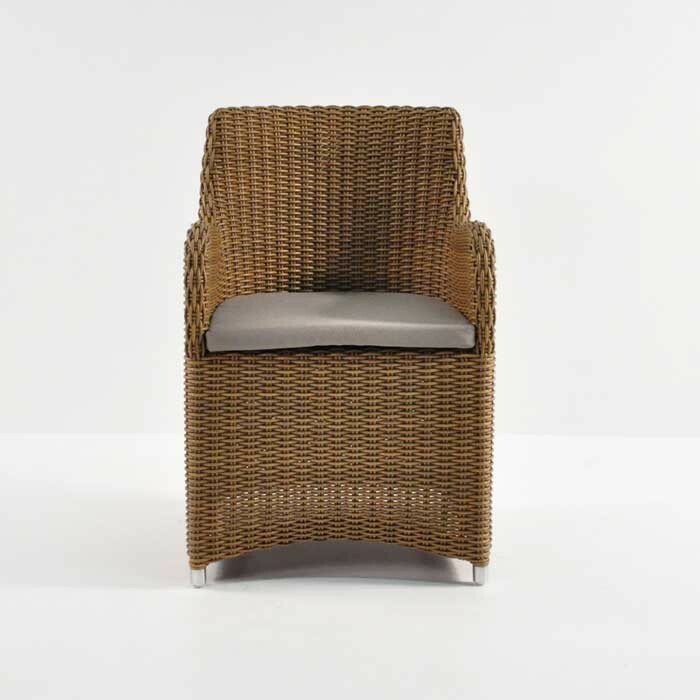 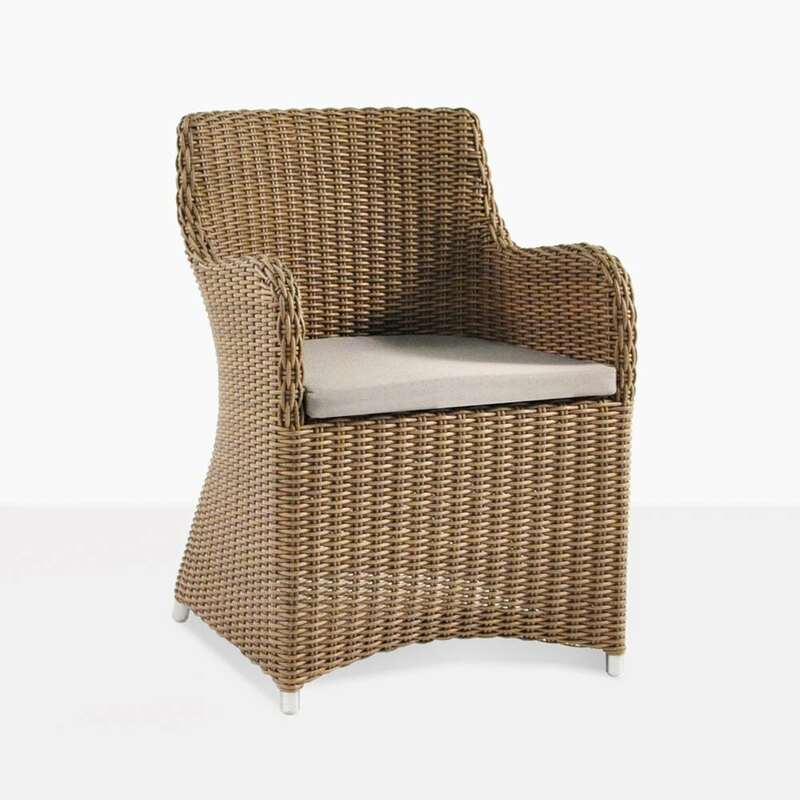 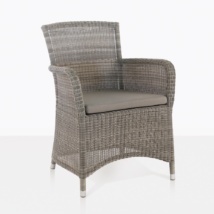 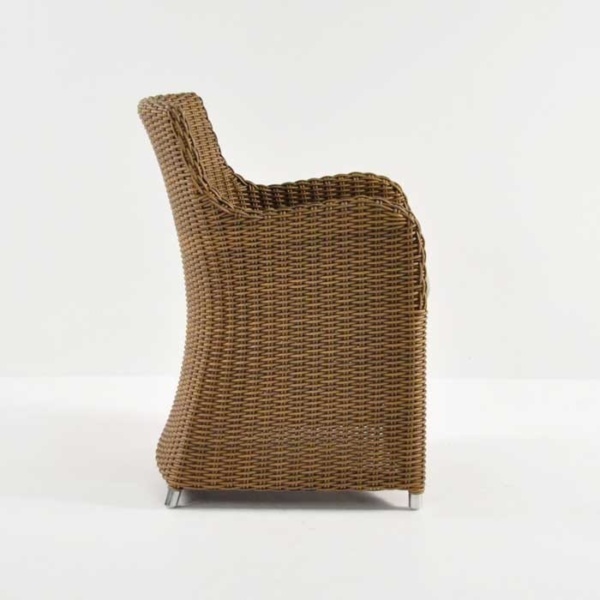 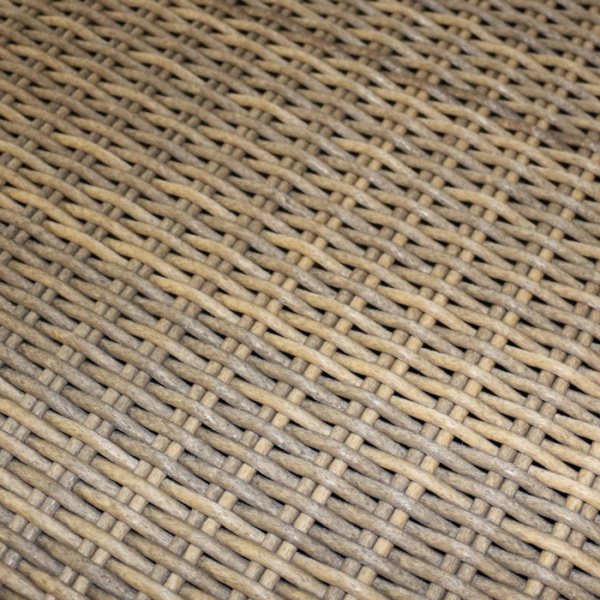 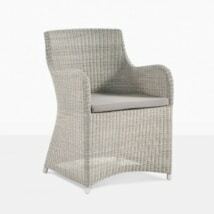 Shown here in Sand, the Moni wicker dining chair is also available in Whitewash and Java Brown. Perfect to mix and match with any table for an eclectic look. 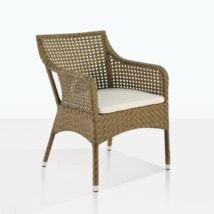 Sits perfectly with any style of dining table. W22" x D24" x H34"